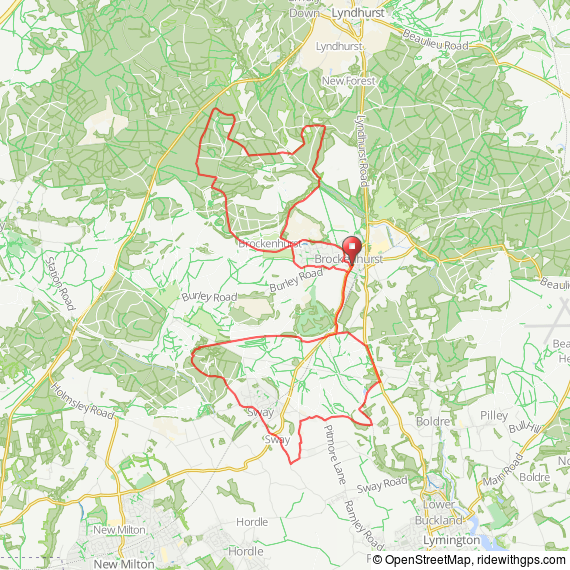 This is not only the first proper Gravel Bike route on Cycle New Forest, but also the first route using our new mapping system by ridewithgps. Starting and finishing at Brockenhurst, the Gravel Cat takes in some of the great gravel tracks that the New Forest National Park has to offer. 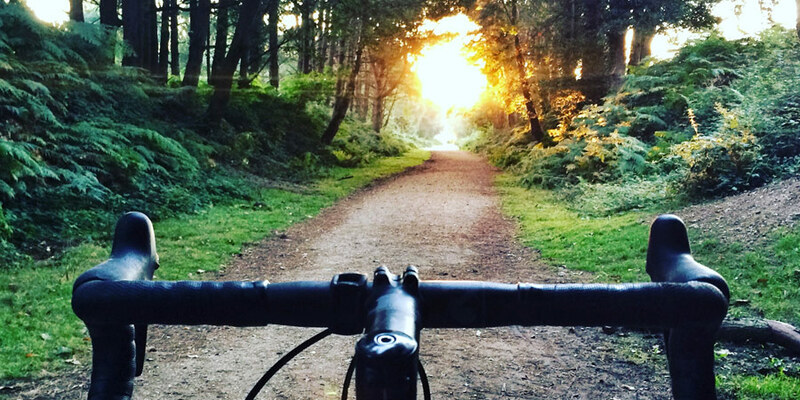 You can start at any point along the route, but we recommend Brockenhurst, as it has bike hire, shops, places to eat and good transport links. The start and finish point is the Esso garage on Sway Road. Starting here, you head due south and follow the cue sheet or use your GPS device. The route is reasonably flat and can be completed on most types of bike in around 2 hours. However, whilst it’s possible to ride it on a road bike with 23mm tyres, you may find it somewhat uncomfortable! If you find yourself needing supplies half way round, there is a village shop in Sway (you’ll need to make a slight detour off the route). Please note that the southern loop takes in a short section of the A337 (Cue sheet points 42-43). This is not advisable to use if you have children with you. It’s better to just complete the northerly loop. Perhaps one day soon, cyclists will have access rights across Setley Moor thereby making it possible to miss the A337 altogether! Things to look out for include the giant Redwoods in the Rhinefield Arboretum and Setley pond – home to the Solent Radio Controlled Model Yacht Club! On the menu to the right you can download a PDF map and cue sheet along with a gpx or tcx file to preload the route onto your GPS device. It’s recommended that you familiarise yourself with the route using the map below before riding it. Lance Armstrong on the Mark Cavendish Peter Sagan crash.